I was brought up to enjoy the natural world around me. My parents would take us on long walks pointing out and naming the trees, grasses, plants and the animals and birds we encountered. I have passed down to my children this love of nature. My daughter in particular is an animal whisperer – no matter what the living organism is, it becomes calm and peaceful with her touch. Many a time she has picked up a squirming bug, which has almost instantaneously become still. I have no idea why it happens but for all of her 17 years she has been this way. As a baby crawling on the lawn she would pick up beetles and spiders. I would cringe thinking it would be crushed but she never killed any of these little creatures. She most surely has the touch! There have been, and are, numerous naturalists and presenters with shows on TV. 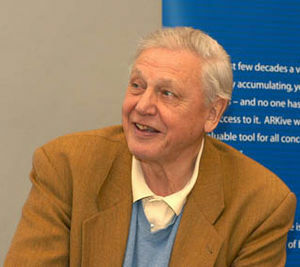 Each have their own particular style and interest but for me the most endearing and informative is David Attenborough. I have grown up listening to him describe a multitude of animals and plants. His dulcet tones whispering over the images we view with complete wonder, are something that will stay with me forever. He is a hero of mine. It was with sadness that I realized after watching Sir David’s celebration broadcast, that in his 60 years, a great many flora and fauna have become extinct. That is unforgivable when in millennia without human destruction, the numbers were nominal. Destroying our environment and that of our fellow animals will have only one result – no where to go! 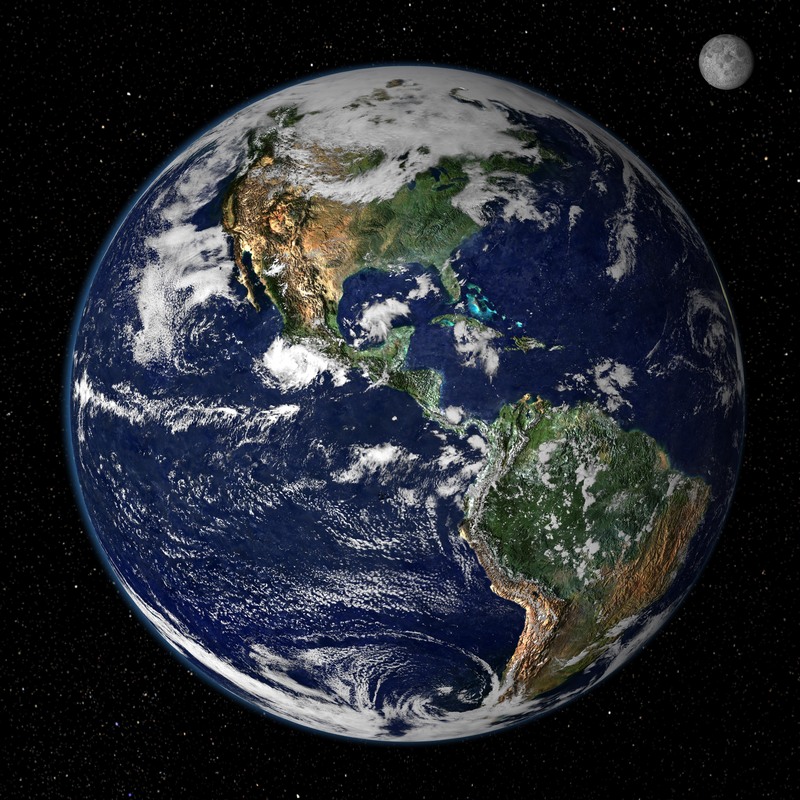 We don’t have another Earth to inhabit. And it seems we are the more desperate to get out and enjoy the shrinking wilderness. Yes I know. It might be our subconscious telling us we need nature…it is a primal requirement. I love out Earth and we need to do more to protect it. I agree 100% Rebecca. Once it’s gone we cannot get it back.